There is no argument that having a criminal conviction on your record can cause you difficulties in life. A Criminal Record can affect your ability to obtain a job, obtain career advancement within your field, obtain certain housing, and financial aid. Even if you have plead Guilty to a Felony Charge or were found Guilty of a Felony Charge at trial, it may be possible to Seal Your Criminal Record. 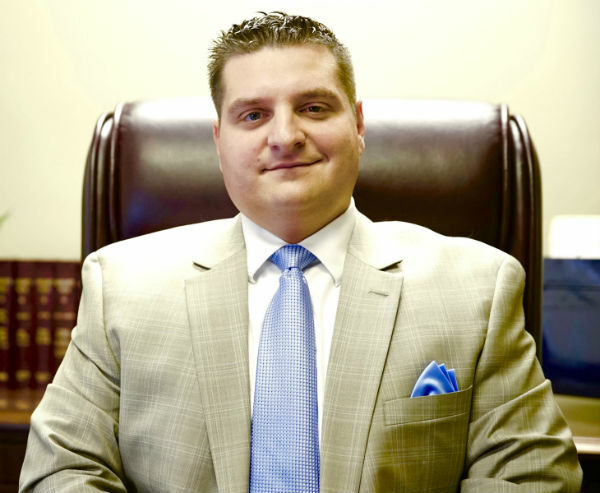 Attorney Moraski is experienced at petitioning the Court or Commissioner of Probation to Seal Your Criminal Record. Depending on the final disposition of your case and the nature of the charges, will determine how long you have to wait until you are eligible to attempt to Seal Your Criminal Record. Additionally, with the new Criminal Offenders Record Information (CORI) laws that are being put on the books, there is even less of a waiting period for certain offenses. Do not just blindly assume that your Criminal Record needs to follow you for the rest of your life. What does a Sealed Record Mean? Massachusetts uses the Massachusetts Criminal History Systems Board to track people’s Criminal Records. Once your record is successfully sealed, when you are applying for a job, you may legally indicate on your job application that you have never been convicted of a criminal offense. Even more importantly, you may also answer that you have never been arrested or charged with a criminal offense, even though you had!! Since potential employers and information agencies, hired by employers, use the Criminal History Systems Board for their background checks, your record will be clean again. If you would like to work with an attorney who has experience in filing motions or petitions to seal and understands what needs to be done in order to increase your chances of sealing your records in Massachusetts, please do not hesitate to contact Massachusetts Attorney Paul R. Moraski today, at(978) 744 – 1200.